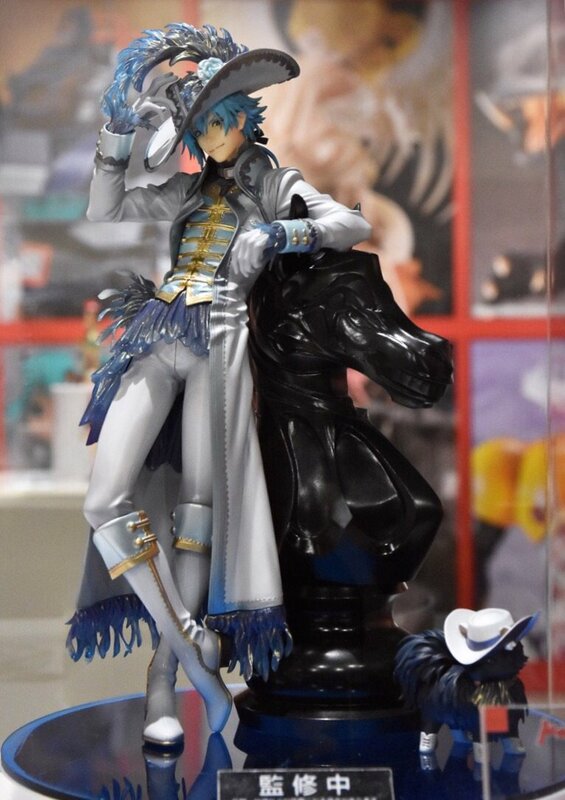 A new 1/8 Aoba figure ITEM #549359 by Orange Rouge has been announced during WF2017W! 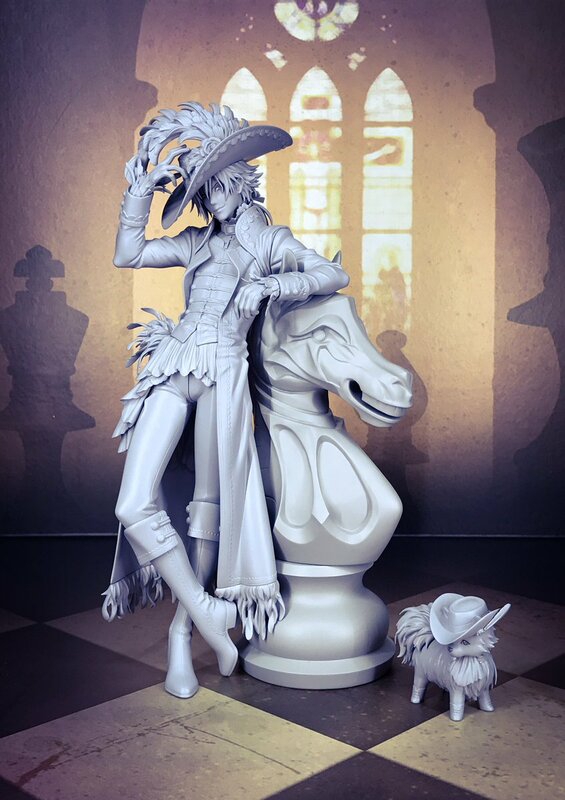 Coloured prototype revealed for Max Factory's 30th Anniversary! 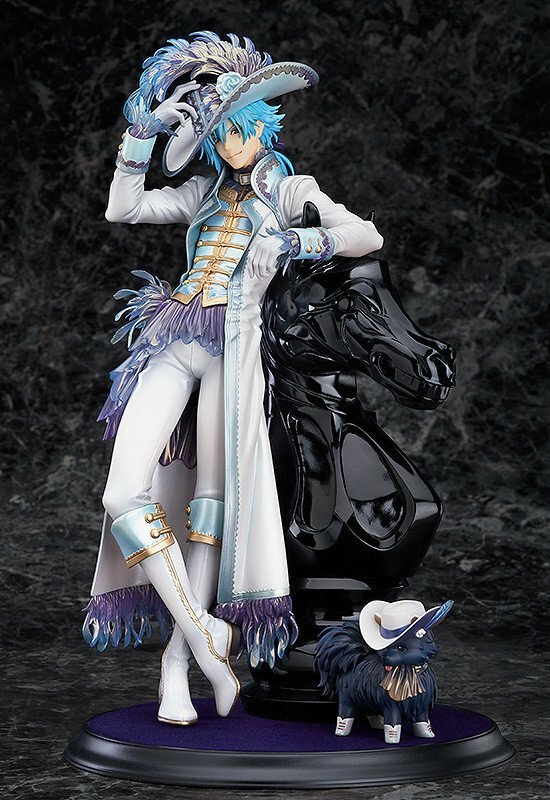 Wonderful Hobby Selection Aoba: Gothic Ver. 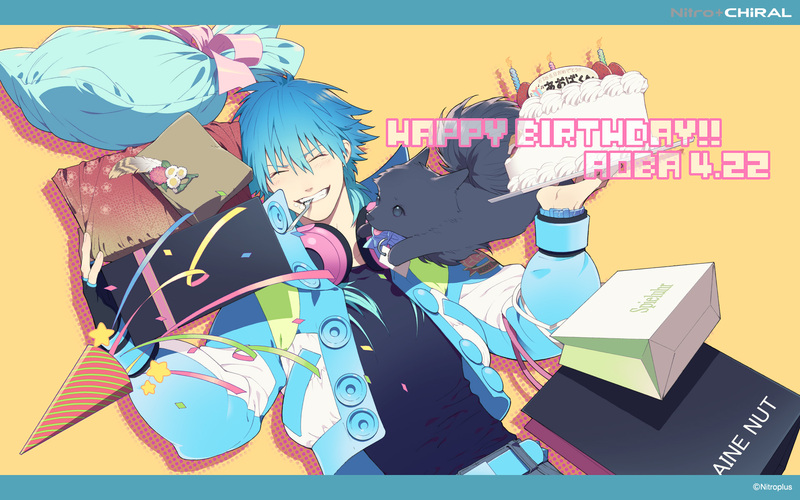 The best birthday present to Aoba ever was the opening of native Aoba pre-orders :'D Thank you, native. DisclaimerDisclaimerAll images belong to their rightful owners respectively. 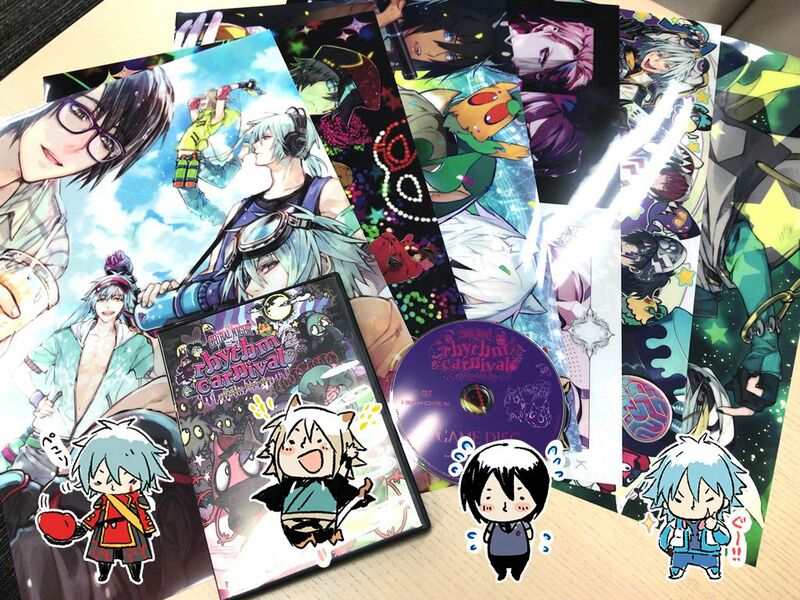 Copyrights of DRAMAtical Murder belong to Nitro+CHiRAL and Nitroplus. Water guns are perfect for summer! SkyBlue (Il y a 2 ans) #18458516I'd do anything for him honestly ^^ His tapestry is the most pricey among them >.> You can try stalking Manda or other second-stores for it. Surugaya has him now www.suruga-ya.j... Although his price had dropped but he's still a little costly. I want that tapestry, but I have not seen it for sale. I looked on eBay, it did not show up there. Though I don't want to pay 100€ for it. Hopefully, it will re-release. ^^I'd do anything for him honestly ^^ His tapestry is the most pricey among them >.> You can try stalking Manda or other second-stores for it. Surugaya has him now www.suruga-ya.j... Although his price had dropped but he's still a little costly. Sekhmet (Il y a 2 ans) #18438633Let's hope for even more Aoba in the future! I'm so psyched for this figure, will be his best yet I think. And thanks for updating the club page! 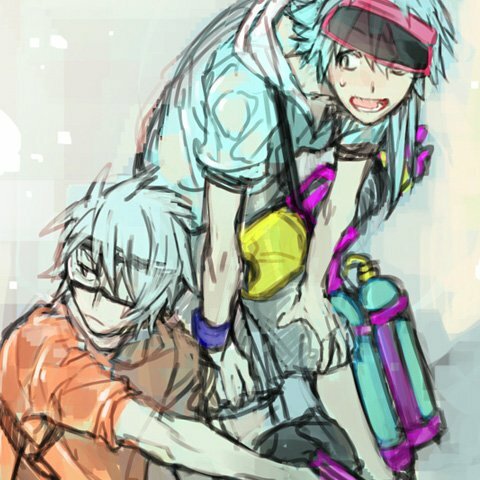 Let's hope for even more Aoba in the future! I'm so psyched for this figure, will be his best yet I think. And thanks for updating the club page! By the way, how many Aoba you are going to buy this time? I mean that new gothic version.